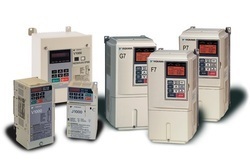 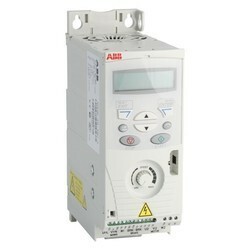 We are a leading Service Provider of abb ac drives, siemens ac drives, danfoss ac drives, yasakawa ac drives, mitsubishi ac drives and fuji ac drives from Pune, India. 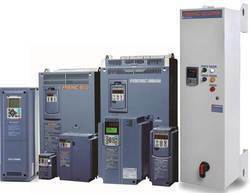 All types of AC drive repairing services.i.e.Siemens ,ABB,Allen Bradly,Danfoss all major brands.Location : Pune,Mumbai,Vapi,Nashik,Jamshedpur,surat,Aurangabad,Maharashtra,Gujrath,MP,etc All over India. 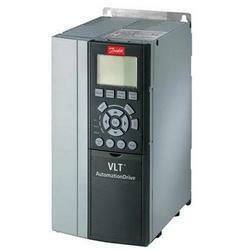 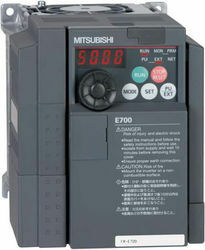 All types of AC drive repairing services.i.e.Siemens ,ABB,Allen Bradly,Danfoss all major brands.